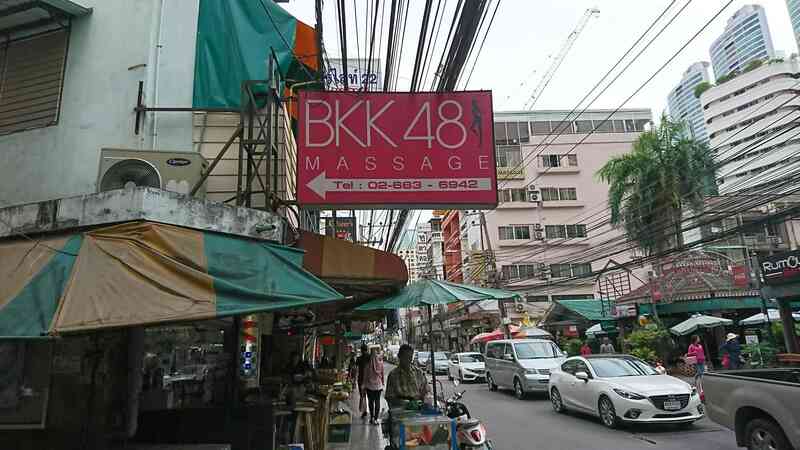 Thai massage is famous in Thailand.But massage of special is also popular but a bit expensive. Especially when solo trip……Your mind and body may feel comfortable. How much price and tip?? This massage is expensive more than normal thai massage.The price is about 2,000 BAHT by a hour. Tip of normal thai massage is 50-100BAHT.The tip of this massage depend on your satisfaction. 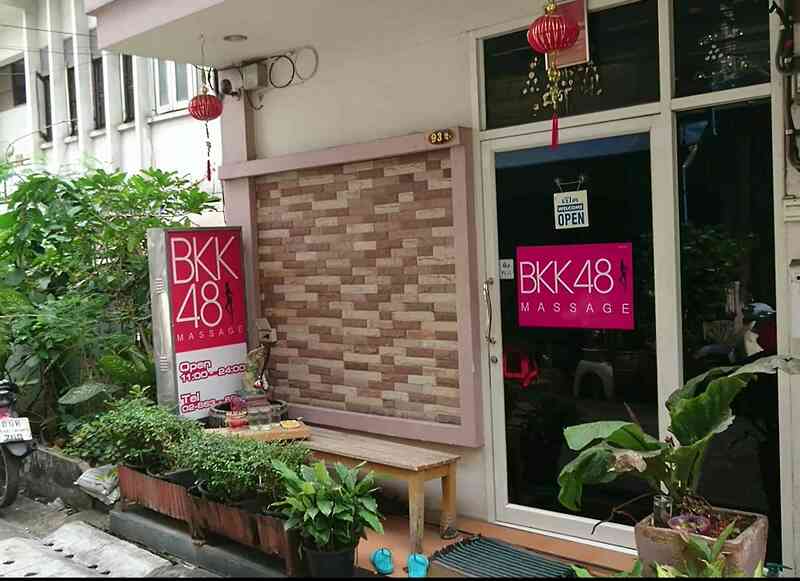 Massage in Sukhumvit Soi22,24,24/1,26 are famous and popular. These open about 12:00PM.We recommend you go to after evening because young and cute girls come to work after evening. 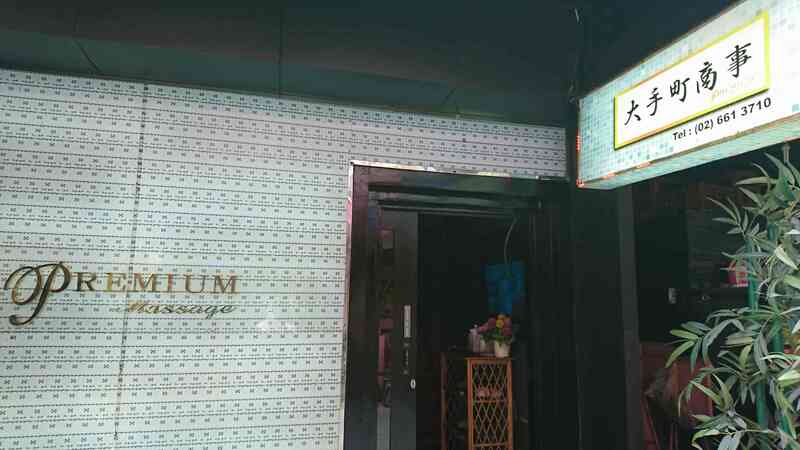 When you go to Sukhumvit Soi 22 area,you head to exit No.6 in BTS Phrom Phong station. When you go to Sukhumvit Soi 24 or 26,You head to exit No.4 in that station. Cost performance of this massage is best!! The price is about 2,000BAHT.Is it high? ?Answer is No.The service is stable.There is shower in the room. The girl looks who join this massage is a bit down more than a go go girl but the technique is good. You can request some option. You can request that you never experience if you talk with reception stuff before start massage. You can achieve to your hopeful. We recommend to four hands massage.The massage make your body be fine. 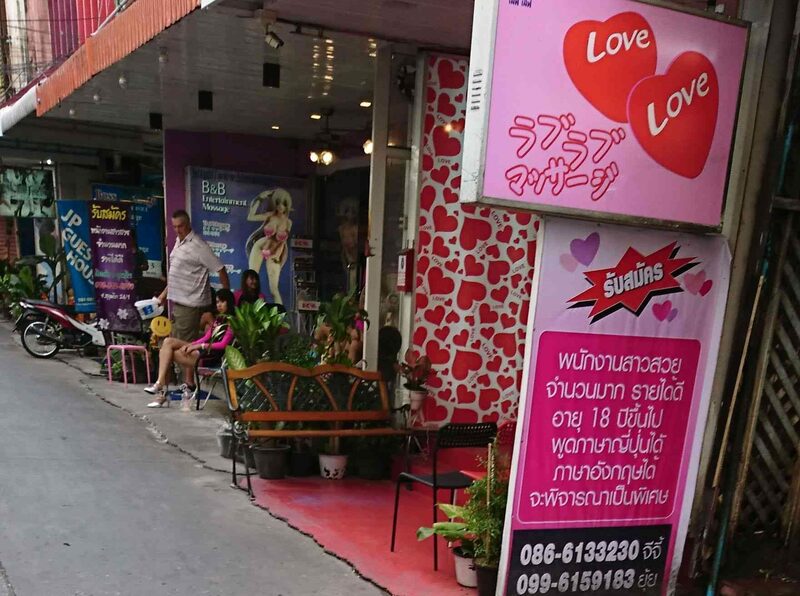 This is in Sukhumvit Soi 24. The group have 3 massage store. But the mind that some girl join this massage is a bit old. There is many young girl.The age is around 20 years old. The looks is very good.But there is possibility of they can speak only thai language. 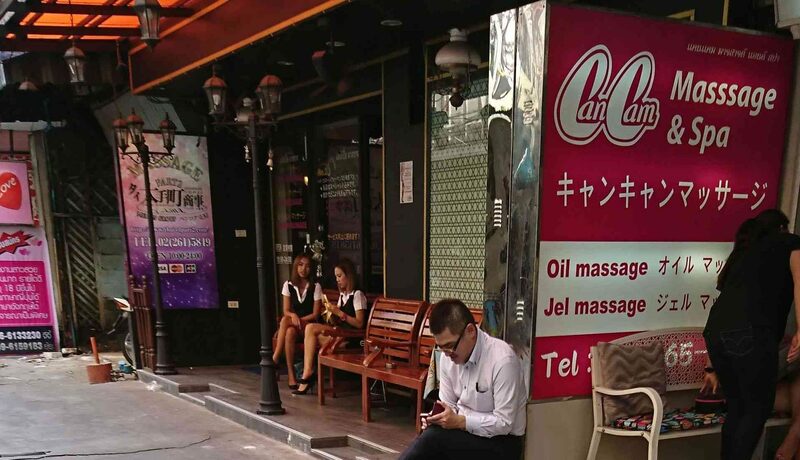 Can Can massage is in sukhumvit Soi 24. The reception stuff is Japanese.Massage girls can speak some language. This is in Sukhumvit Soi 22. Even if you pay money,they is just a girl.You should be a gentleman. It would be enough for you to pay 500BAHT as tip.Sometimes you pay 1,000BAHT is more better. If you become love the girl,you had better exchange some contact information.Such as LINE.